On July 8th, Apple unveils Apple Music, its subscription music service. For only $9.99 a month, you can access all the music you want in iTunes. Think about a Netflix for music. With this move, Apple is aiming at the 135 million streaming music listeners in the U.S., which is mostly owned by Spotify and Pandora. Apple’s CEO Tim Cook positioned the service as having a “frightening advantage.” I will call it a Spotify killer. 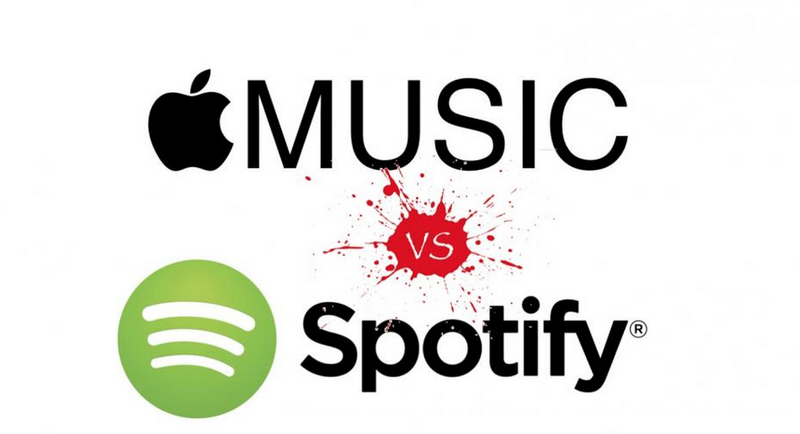 Spotify is the biggest on-demand streaming music service in the world and Apple most significant threat in the music space. Spotify has 75 million active users, 20 million of whom are paid subscribers. The Spotify business model relies on attracting users to a free service that offers a selection of music but with limited functionality, with the aim of converting those users to paying subscribers. To defend its hegemony in the music industry, Apple is betting on "simplicity." If you have an iPhone, you are going to be one click away for accessing 20 million songs on your iTunes for only $9.99 per month, which is a much better deal than paying $0.99 per song. Your credit card is already in file. Apple Music will sync with your existing iTune’s library and all your Apple devices. My guess is that most of the hundred of millions of iTunes users are going to give it a try. To fend off Apple, Spotify has to compete on music, not features. Spotify needs to take a page from Netflix playbook and become a record label. They are already tipping their toes on managing rights. Spotify has started directly commissioning music that will encourage optimum exercise amongst its listeners. By becoming a full-fledged record label, they will own the exclusive rights of the signed artists. Listeners will be more likely to subscribe to Spotify to get access to music and videos from these artists. And signed artists will promote the platform to increase their reach. In other words, Spotify will create a close loop. 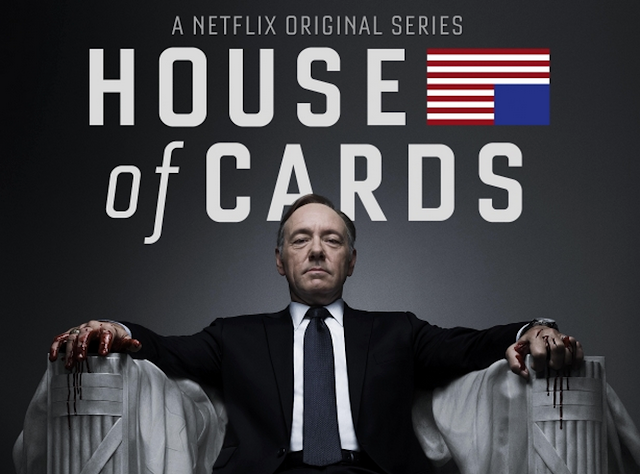 Being a content producer is working for Netflix, who created House of Cards, Orange is the New Black and Arrested Development. Why would it not work for Spotify? It might be the only option.